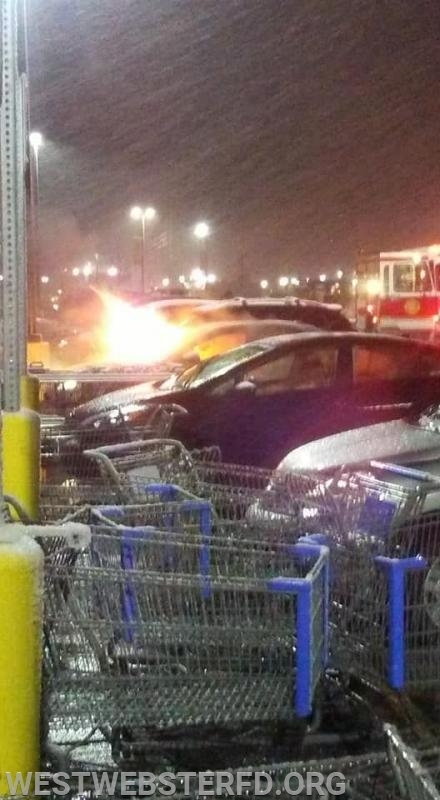 West Webster responded for a report of a car on fire in Walmart parking lot. 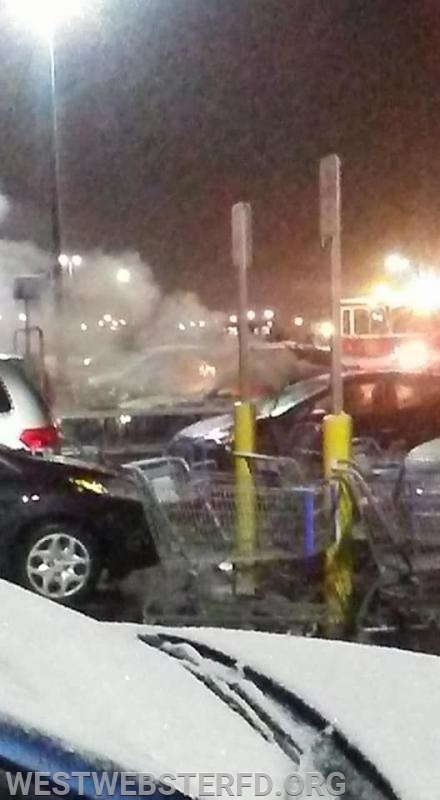 First arriving units found a vehicle on fire. Crews extinguished the fire and remained on scene while the incident was investigated by the Monroe County Fire Bureau. West Webster was assisted on scene by the Monroe County Sheriffs Office and Monroe County Fire Bureau.